Today's Modi rally in Amethi is yet another brilliantly orchestrated PR move designed to achieve goals far beyond supporting Smriti Irani's candidacy. 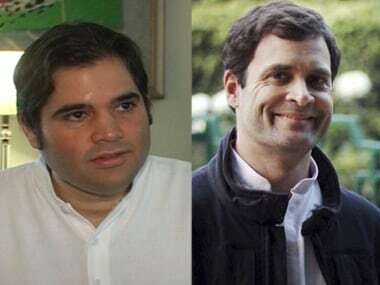 Varun Gandhi is said to be content in converting the Rae Bareli-Amethi-Sultanpur triangle into a Gandhi family borough, regardless of political affiliations. In a part of the world where everything is about caste and sub-caste, Varun Gandhi tells his audiences to rise above caste and creed. Starry-eyed idealism or a real push for change? 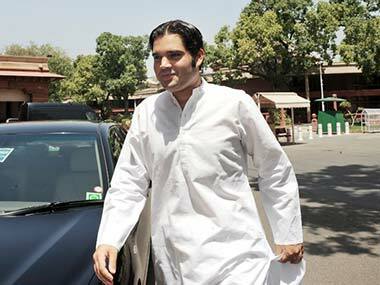 BJP General Secretary Varun Gandhi today filed his nomination papers from Sultanpur Lok Sabha seat, which is close to the Nehru-Gandhi bastions of Rae Bareli and Amethi. 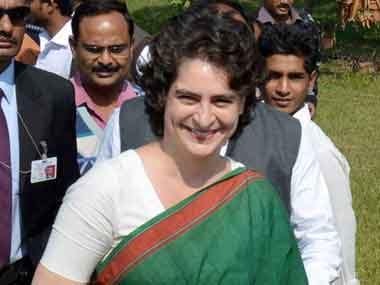 Not long back, Varun also cursorily praised Congress vice president Rahul Gandhi for the developmental work in Amethi causing a massive political brouhaha. 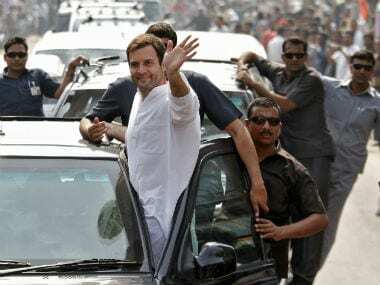 Congress vice-president Rahul Gandhi today held a road show in Sultanpur, where his cousin Varun Gandhi is contesting on a BJP ticket. 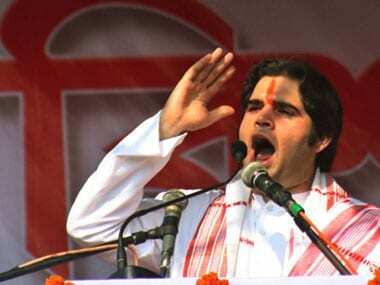 BJP national general secretary Varun Gandhi said he does not want to indulge in politics of caste or religion and wishes to establish a new kind of politics in Uttar Pradesh. 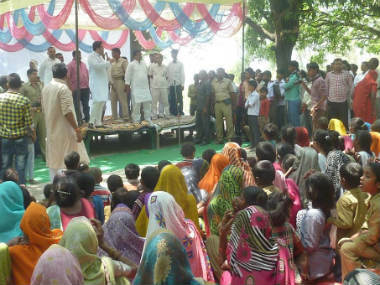 Varun, an MP from Pilibhit, asked the electorate to realise the value of their votes in the upcoming Lok Sabha elections and not just fritter away their ballots. 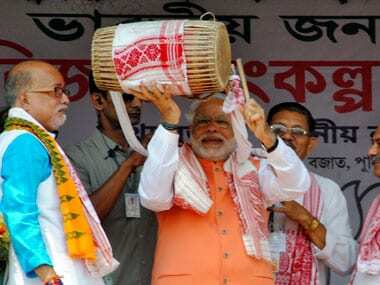 With Varun Gandhi's constituency abutting Rahul's the media is spoiling for a Gandhi vs Gandhi showdown. But Varun has made it clear he's not going to oblige.